At Brut International Flavours we prepare our food with respect for the origin and flavours of different countries. 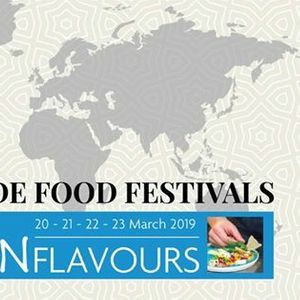 Several times a year we organize a Food Festival in cooperation with an Embassy and a chef will fly in to insure the authentic flavours. 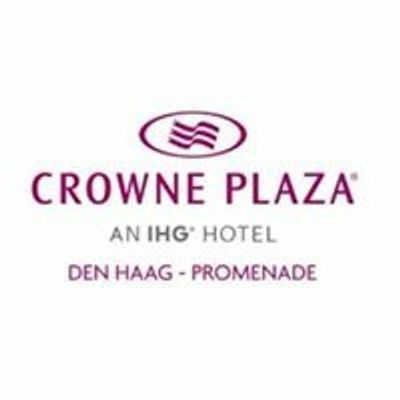 Enjoy the International flavours by Crowne Plaza Den Haag – Promenade for only €39.50 per person. 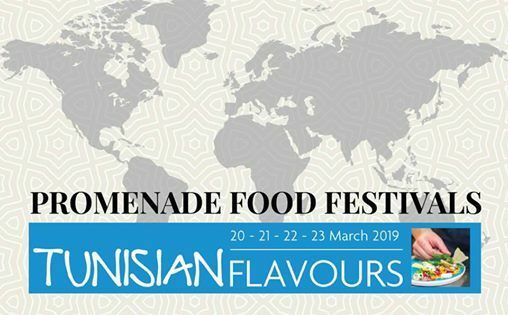 On 20-23 March you will taste authentic Tunisian Flavours, like Mloukhia Corrette and Mechouiya-salad.